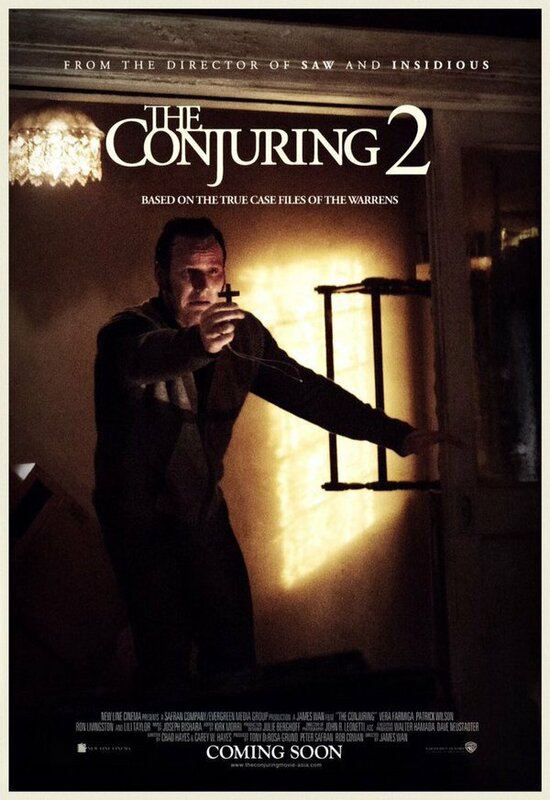 ‘The Conjuring’ is Breaking Records!!! 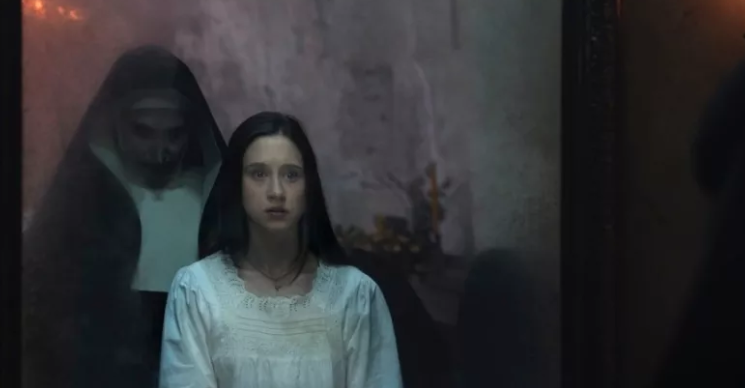 The horror genre is ruling the box office this summer, which is so cool. I’m a sick and twisted fan when it comes to horror, as I enjoy seeing every horror film, no matter how gory, terrible, or depraved it is. I live for that stuff. 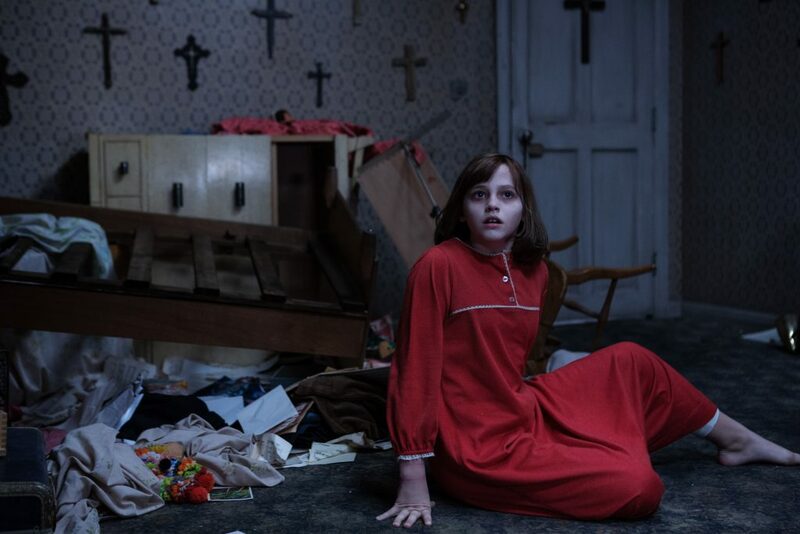 So, when I got the news that ‘The Conjuring‘, the new horror film by director James Wan has broken three records at the box office, I was giddy with joy. Why, you ask? Well because, this might pave the way for new and original horror films in our near future. 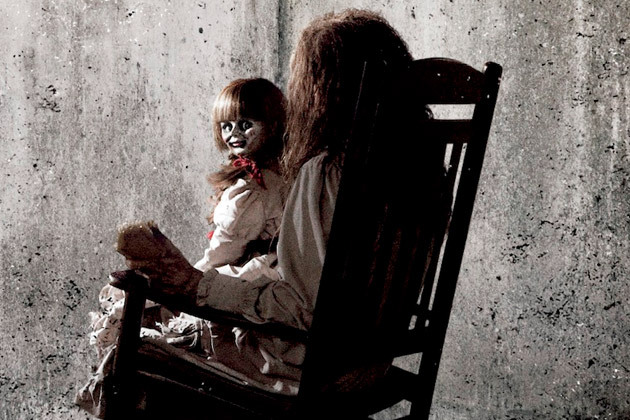 It’s been a couple of years since we had a great and pure horror film, capable of producing genuine scares. 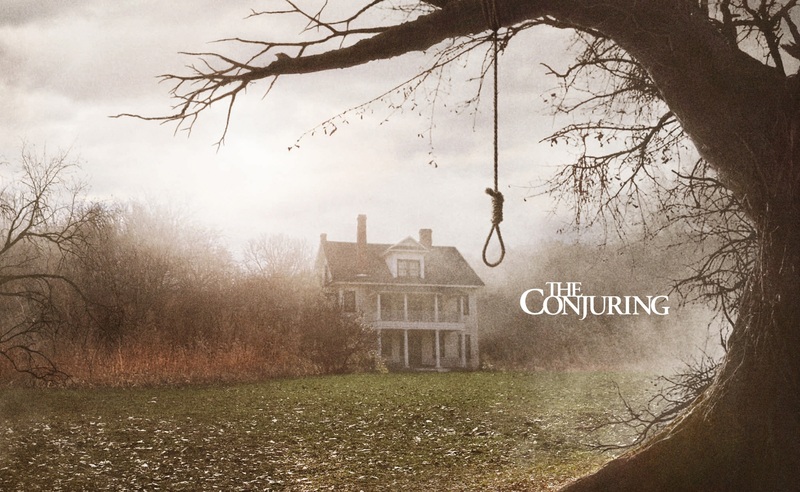 ‘The Conjuring‘ seems to have re-vitalized the genre this summer. 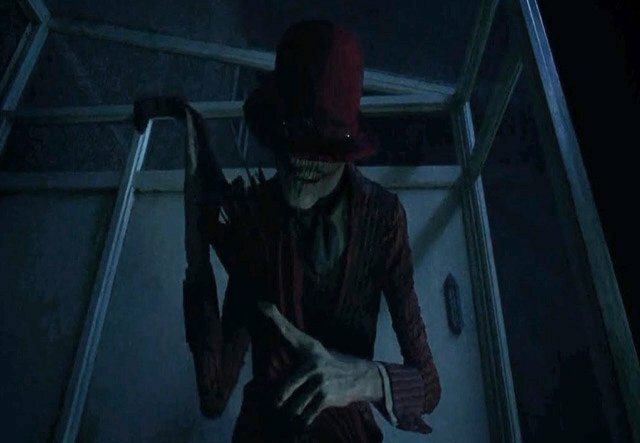 Filmmaker James Wan brought us ‘Saw‘ and ‘Insidious‘, which both changed the horror genre when they were released. 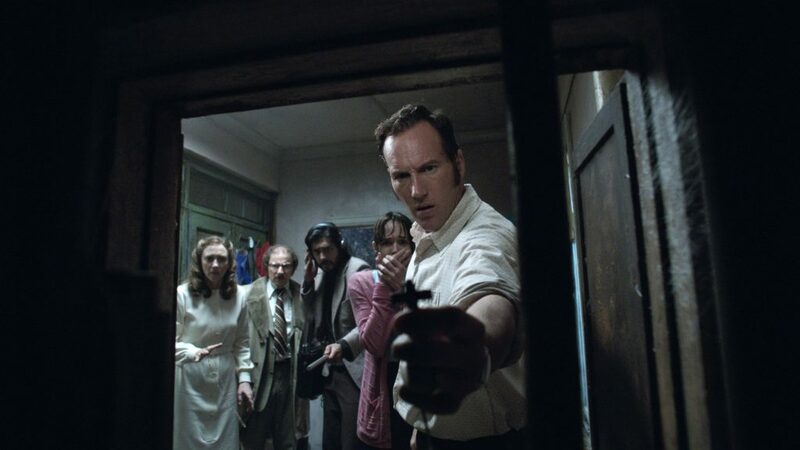 Now, Wan brings us ‘The Conjuring‘, where he set out to make an homage to the classic 60s and 70s horror films that rely on building tension and genuine scares rather than CG effects and gore that we have come to expect out of most horror flicks these days. 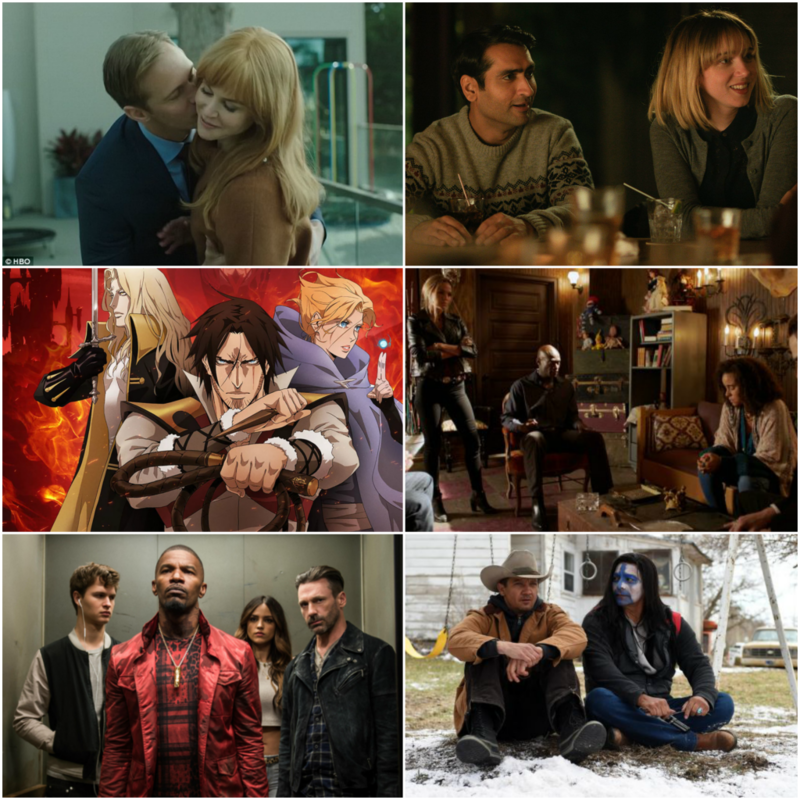 The results pack a good and scary punch that box office receipts this weekend will score big with this frightening film.